I was able to fly back to Philippines for a while... alone. I had make the most out of it! Here are some videos and few of the photos i got. Frolic performance at DLSU-D's KTS 15 - epic! Felt so great to dance with them again. I can't wait for the concert! One love! 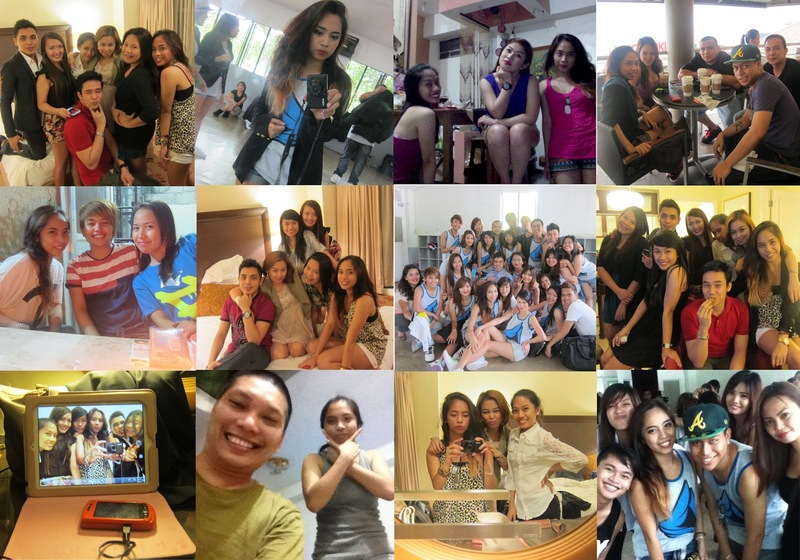 Fun and crazy night with my college friends at Ascott Makati. This is how crazy we get when we're together. Imagine everyday in college. haha!